Description: You've proven to Zoshi how awesome you are. Here is your reward. No monster in Lore stand stands a chance against you now with this armor. Still available for owners of Snowball Amberarms. 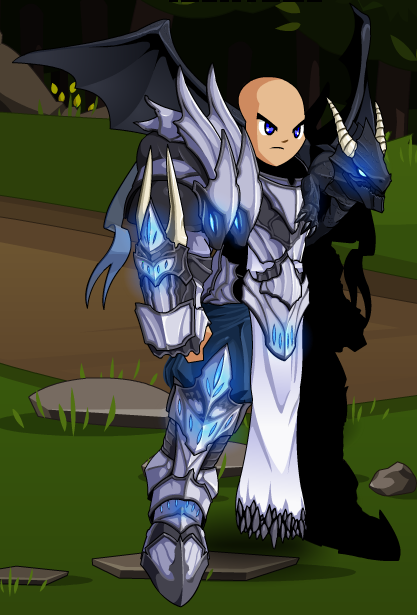 Also see Dragon Summoner (Armor).